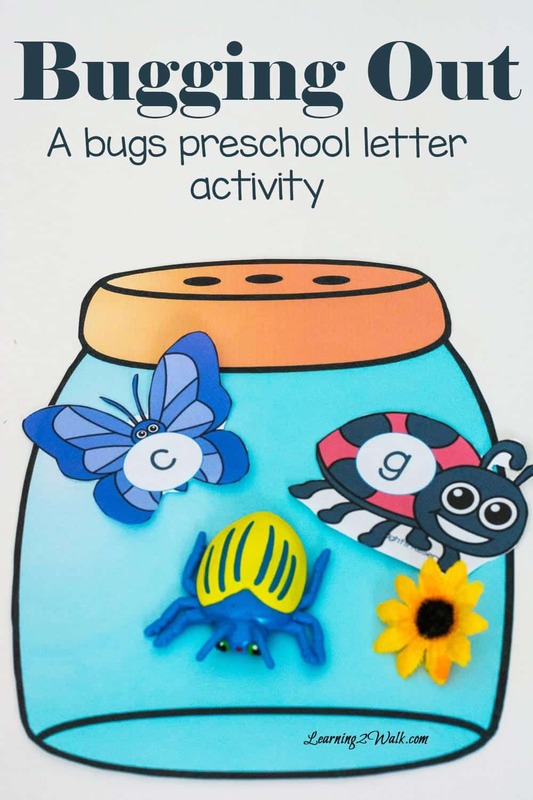 Yup, we are getting very buggy at the moment and so we are sharing our bug preschool letter activity. Jael was able to join in on this game with a few tweaks for her level. Although we are still in the midst of learning about birds, bugs always seem to pop up. For example, Jael will ask me what a certain type of bug eats or Caleb will ensure that he tells me the name of the bug that is on his mind. Caleb is learning to identify lower case letters as he has a firm grasp on the upper case ones. In the pack that I share, please note that the only upper case cards are for the letters whose matching cases do not resemble, eg E and e or D and d.
1. Print and cut out all the bug cards on cardstock or regular paper as well as a bug jar for each player. 2. Decide on who will be Player 1 and Player 2 etc. 3. Place all the bug cards in a container that is not transparent and have player 1 read the first bug. You can choose to either allow Player 1 to identify the sound or the letter itself on each bug card. 4. If a player gets the card incorrectly, then the bug card must be placed back in the container. 5. If the card is read correctly, then it is added to that player’s bug jar. 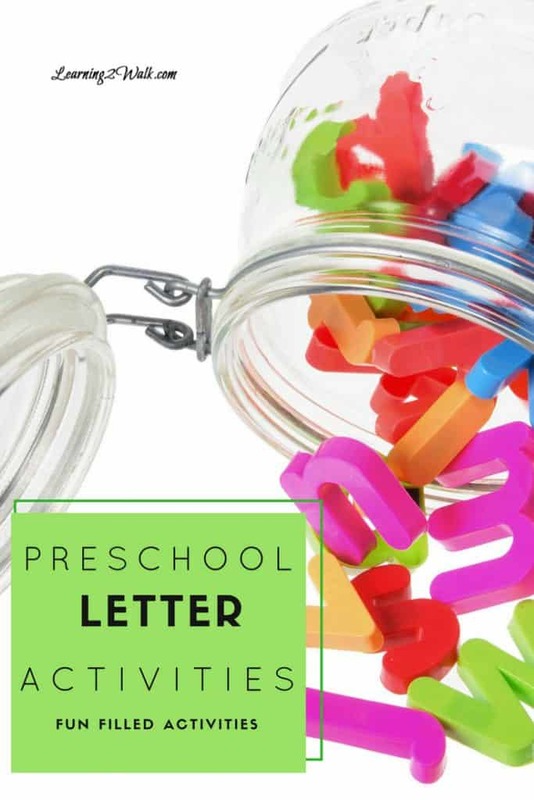 With Jael, my kindergartner, she had to not only say the sounds of each bug letter card but she also had to think of a word that began with that letter. 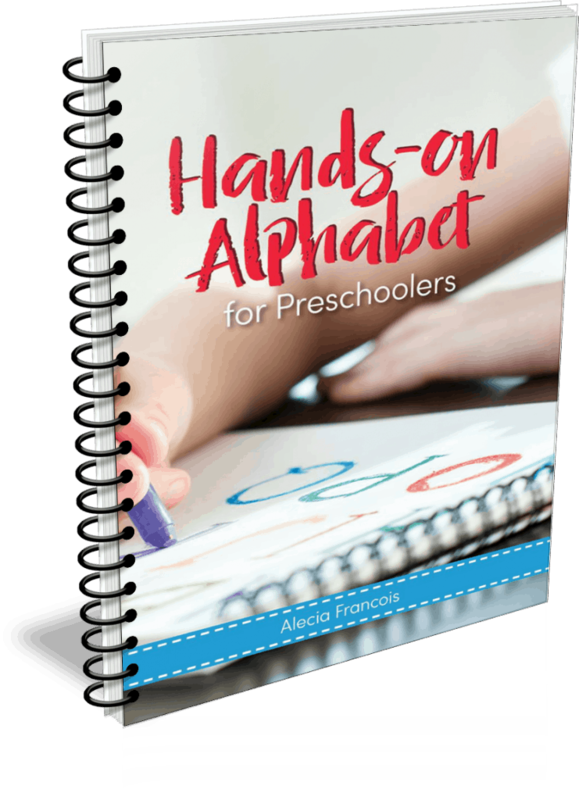 Alecia, these freebies are a Godsend for me, I am a retired great grandma and I keep my 4 year old grand daughter while her momma works. it’s only two days a week but on those days we learn. She goes right to “her” notebook and starts on her “work”. So thank a million.